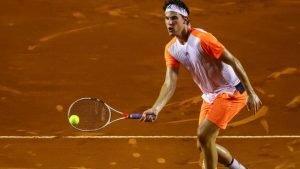 Kei Nishikori’s triumphant return was brought to an end, courtesy Dominic Thiem. The latter reached the quarterfinals of the French Open with a 6-2, 6-0, 5-7, 6-4 victory as a result. Thiem will now face Alexander Zverev in a mouthwatering clash. The seventh seeded Austrian was the last man to beat claycourt master Rafa Nadal on his turf. 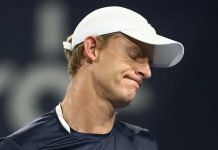 He played well in the first two sets before losing the third. But he recovered to win the 4th set. Nishikori has been on a comeback trail after he ended his 2017 season early because of injury. He seemingly faltered in the second set, but eventually mustered a decent fight. “The first two sets were amazing, but then he raised his level and it was 50-50. 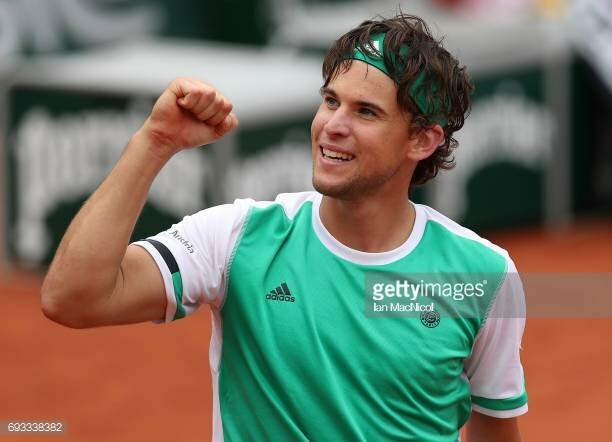 In the end it was very close and I was a bit nervous in the end as it is always hard to serve to reach the quarterfinals of the French Open,” said Thiem, a French Open semifinalist in 2016 and 2017. “I love these conditions; it was the first time for me on Court Philippe Chatrier not playing against Rafa, so I could enjoy the court,” he joked. Thiem proved too much for Nishikori, who was overwhelmed in the opening set. It got even worse for the Japanese player in the second set as Thiem toyed with him. He could manage only nine points in the set. Nishikori seized his first break opportunity at 6-5 to take the set when Thiem’s forehand flew long. But the Austrian broke decisively for 4-3 in the fourth set with a trademark forehand winner. He then held serve throughout to wrap it up on his second match point when a Nishikori forehand went long. 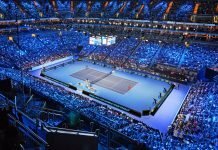 “I think that’s the matchup most of the fans in Germany and Austria were hoping for when they saw the draw,” said Thiem.